Drs. 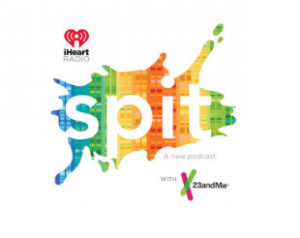 Abraham Palmer and Sandra Sanchez-Roige were recently interviewed on “Spit,” an iHeartRadio podcast with 23andMe. 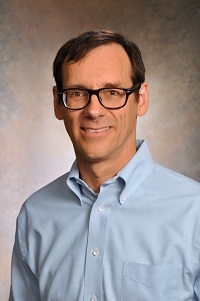 They spoke, along with Nikki Sixx and Dr. Adi Jaffe, about their research on genetics and addiction.